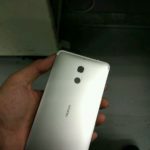 Photos of the new Nokia phone shell has just been revealed on Chinese network BaiDu. We still cannot confirm that the photos do represent new Nokia phone that HMD Global will present at MWC, or what model should it be. 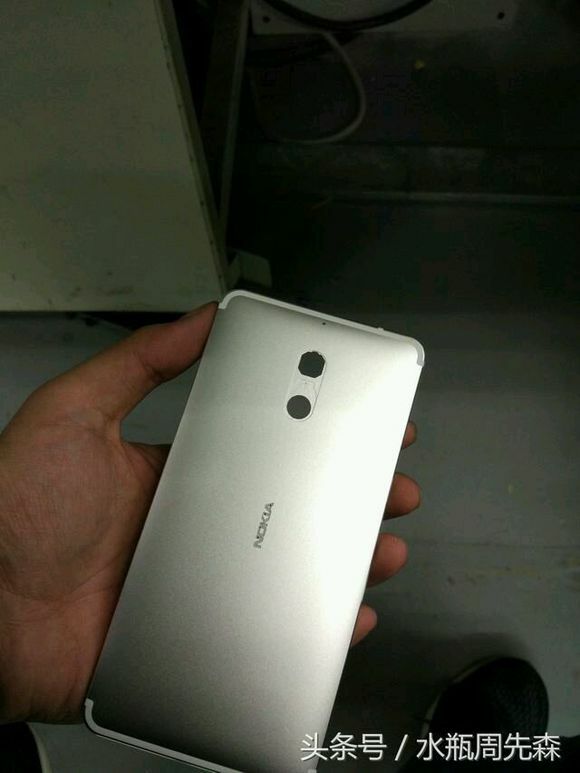 If we take all the known (leaked) specification this could easily be mid-range Nokia D1C. The body of the phone is made from aluminum since it has plastic filling for the antennas. 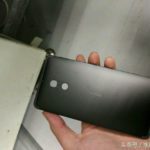 Back of the phone reveals centrally positioned Nokia logo like it used to be on past Nokia Lumia and feature phone models, and above there is opening for camera and fingerprint scanner below. Question is where is LED light going to be positioned since there isn’t any specific opening for it. Maybe graphene camera sensors don’t require light to create good night photos? There is and slight space on top of the camera opening so maybe there will be positioned LED light. 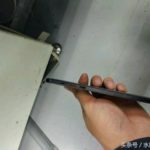 Now, I’m not sure if this one will have 4.8 inch screen because in photo it looks more like 5.5 inch mobile phone. 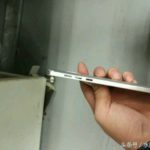 As mentioned before, we cannot confirm the specs of the leaked device. 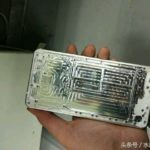 Inside the body there is an aluminum foil cover under which there are shapes that resemble to wireless charging coil, what would be great to have since there is many wireless chargers in use by Nokia phone owners. From this production step, I cannot judge the looks of the phone and say is it beautiful or not, but it looks cool enough to bring some attention. Definitely it is better to wait for the final form of the phone to give some kind of objective judgement. Check out some more Nokia 8 camera shots (Nokians). Low light shots could be better!